Oven: Preheat oven to 350°F. Place on sheet pan or small skillet (cast iron for best results). Leave uncovered and heat for 10-15 minutes or until heated thoroughly. Flip halfway through cooking time. Stovetop: Heat skillet on medium heat 2-3 minutes. (Optional: add a small amount of butter or oil to skillet). 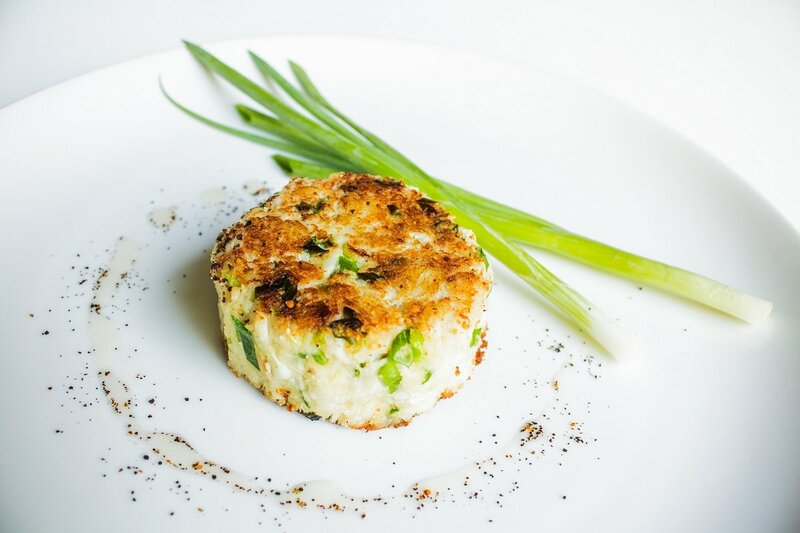 Add crab cake to skillet and cook 1 minute per side, adding more time if necessary.